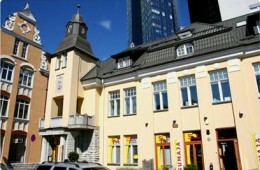 OÜ Blauhaus was established in 1999, and its main activities are real estate development, financing and controlling. 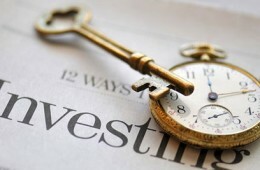 We also provide financing for companies and construction projects as a strategic partner, supporter and advisor. 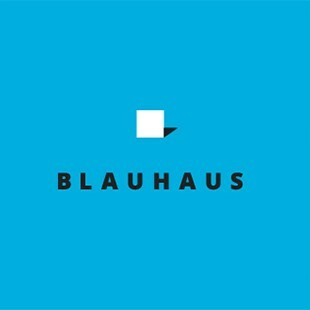 The new business model of Blauhaus OÜ foresees 1-2 active business partnerships from 2014. 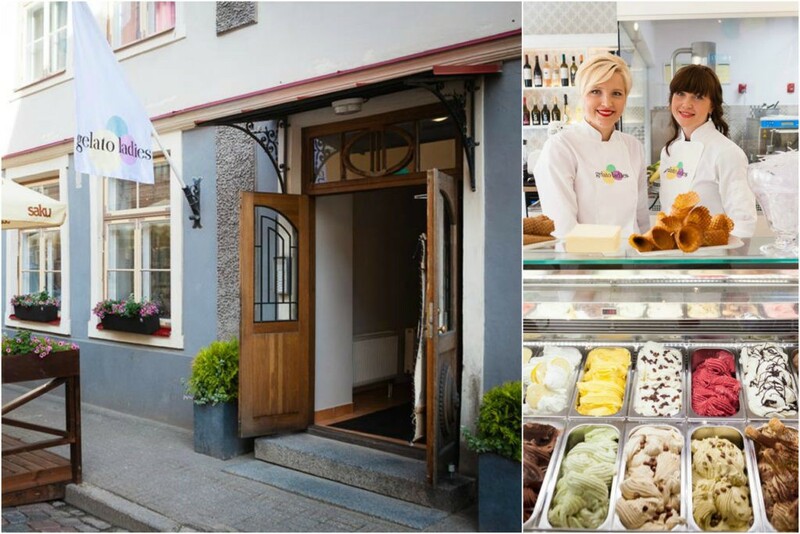 We also rent out our own real estate, primarily Maakri 23 in Tallinn. 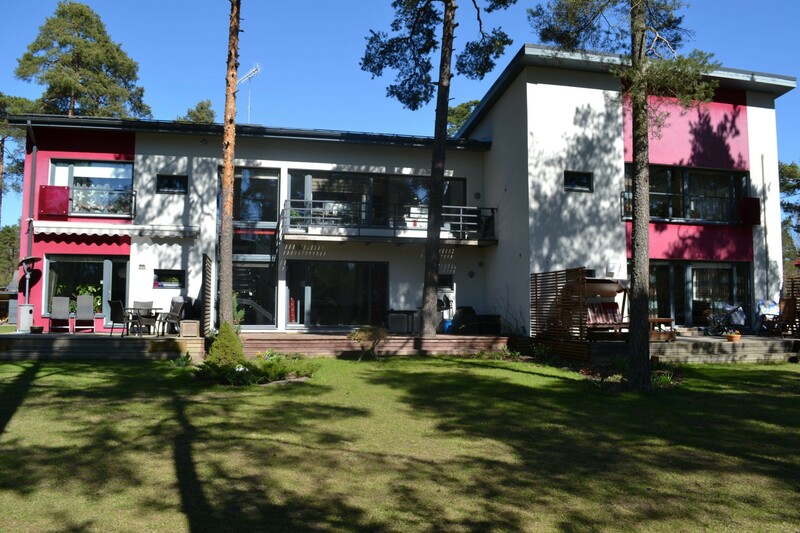 Real estate development in Estonia is organised by partners Mitt & Perlebach OÜ and Goodson & Red OÜ.